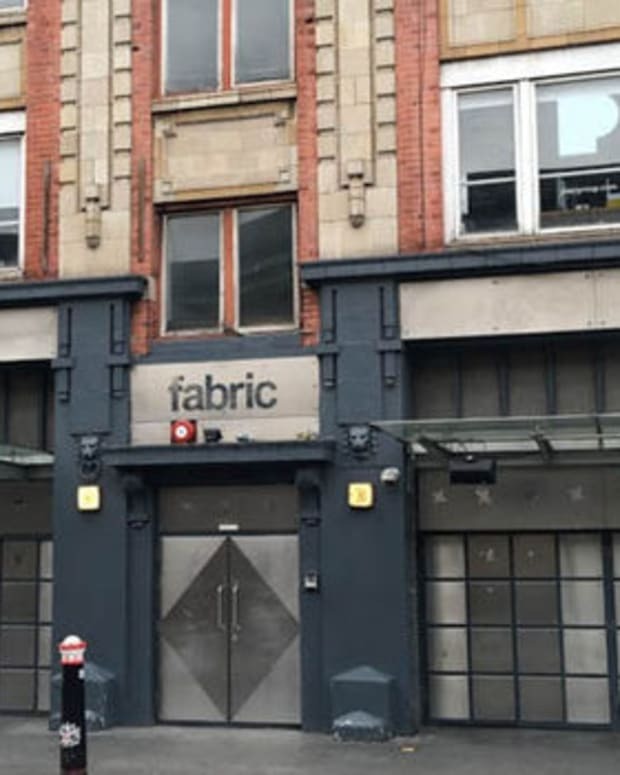 "Fabric is one of the greatest clubs in the world and I don’t want to see it close on my watch"
In a turn of events which disheartened clubgoers across the world, Fabric has been forced to shut down permanently - but some of the nightclub&apos;s proponents aren&apos;t willing to take the decision lying down. 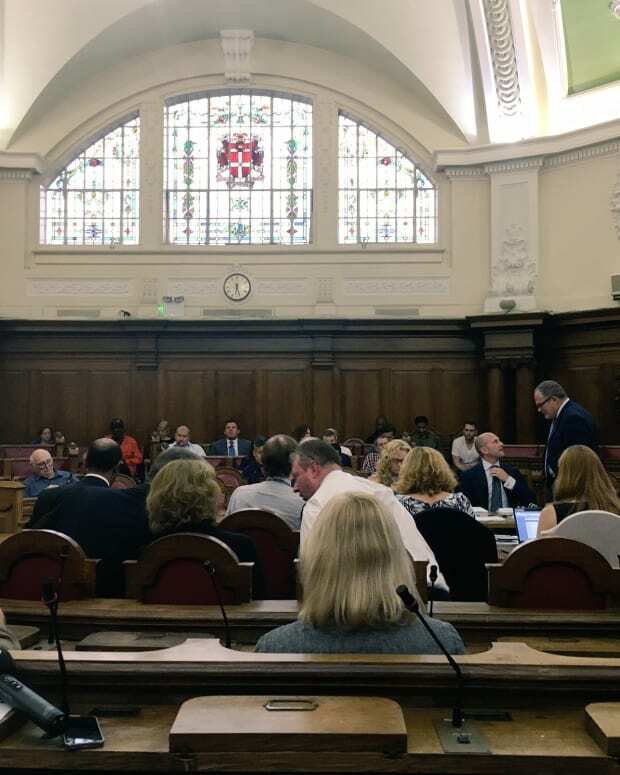 The Islington Council held a license review that would decide the future of the establishment on Tuesday, and while they found in favor of its revocation the decision is going to be appealed. Proud Gallery Owner and NTIA Deputy Chair Alexander Proud. 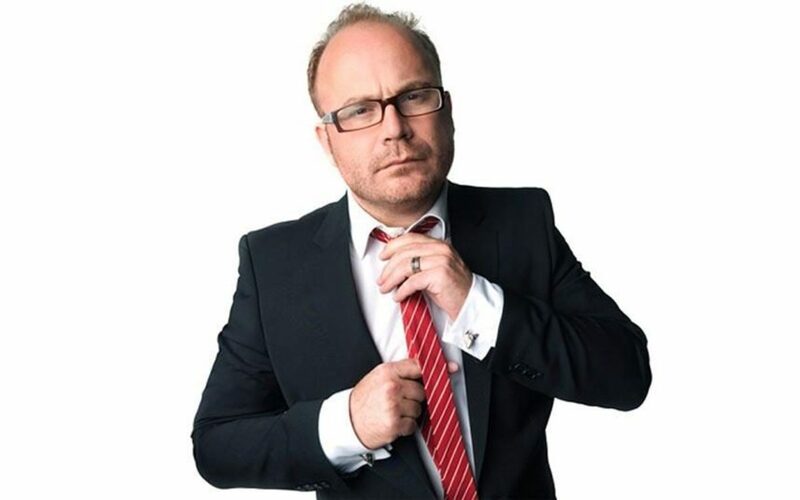 The Night Time Industries Association (NTIA), of which Camden nightclub Proud Gallery owner Alexander Proud is Deputy Chair, has come out in support Fabric&apos;s appeal. 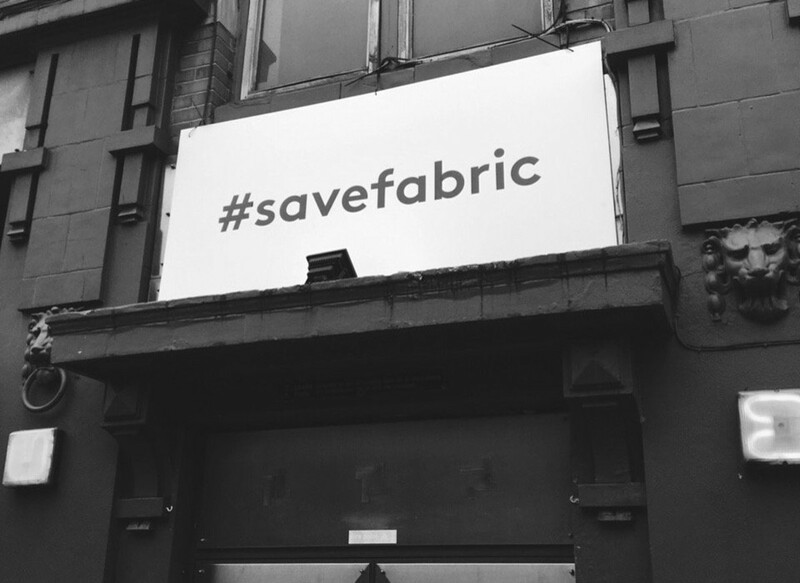 They will reportedly launch the Fund for Fabric campaign, which aims to raise £500,000 to help pay the club&apos;s legal fees through donations from NTIA members as well as the 150,000 who signed the #SaveFabric petition. Fabric is one of the greatest clubs in the world and I don’t want to see it close on my watch, while I’m apparently some kind of influencer in the world of nightclubs. I want my kids to go to a brilliant club that’s internationally famous and is on their doorstep. I would willingly tell my kids to go to Fabric when they’re of age. If only all clubs were run that well, by people who are passionate and caring and love their customers. I don’t want my kids to not be able to go to clubs like that. In an unsettling turn of events, Fabric&apos;s closure appears to have been far more politically driven than initially recognized. The "Operation Lenor" documents were unearthed by The Independent before 24 hours had elapsed since the Islington Council made the decision to revoke the nightclub&apos;s license, which suggested that the decision was the result of a long-term operation stemming from the Council&apos;s 2010 budget cuts. 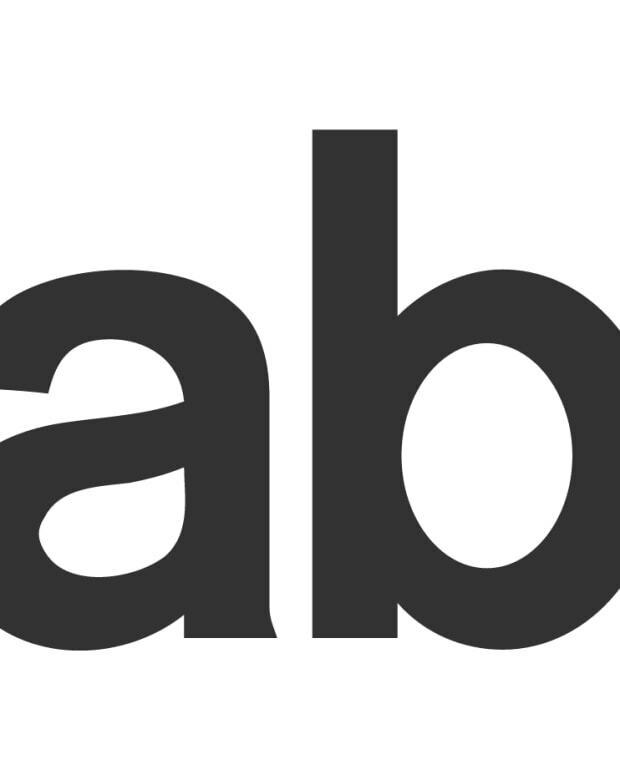 No matter what the case may be, Magnetic Magazine stands in support of Fabric during what Proud has called a "critical moment" for UK clubbing. Stand by for more details regarding the appeal as the nightclubs owners make it available to the public.